“This above all: to thine own self be true,” William Shakespeare, Hamlet. 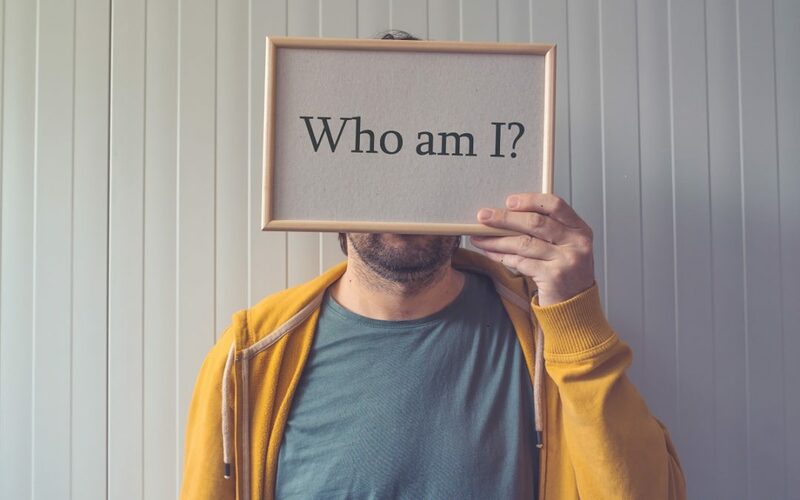 Some people read this quote and think, “How can I be true to who I am if I don’t know who I am?” They may seek out psychotherapy services with the goal of “living authentically,” yet, in essence, be seeking the answer to the age-old question, Who am I? Theories of personality seek to organize and make sense out of patterns of thinking, feeling, and behavior. These patterns describe who we are over time. Personality profiles, like labels, have benefits and drawbacks. One main benefit is that putting words and labels to who we are helps ground us in a narrative. One main drawback is that words and labels feel static. Unchangeable. In fact, for some, “That’s just who I am,” is an excuse not to change. Right away, when you read the Personality Adaptation Creative-Daydreamer you may pick up on the similarities between the two ends of the scale. You may also pick up on the differences. You might intuit that “Creative” represents the positive side and “Daydreamer” represents the negative side. You might also perceive that the shift from one side of the scale to the other may be as simple as putting in place internal and external support. In other words, there isn’t anything inherently wrong with a person whose main adaptive style is Creative Daydreamer. Unfortunately, people tend to view personality traits as static and perhaps characterized by the negatives. The truth is that personality traits are stable over time. They can, however, shift toward the positive end of the scale. Another truth is that a lot of personality labels focus on the negative aspects, and not so much the positive. Even if they do, people tend to present the negative aspects — what they are wanting to change — in therapy. It’s up to us to connect to the positive and invite them to do the same. So, how do we help connect clients to the very strengths they are overlooking? Check out the Personality Adaptations Section of our Store! 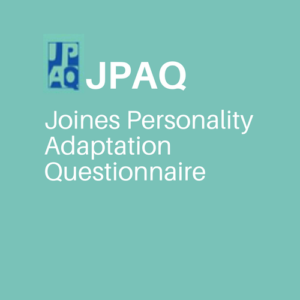 Purchase the online or paper/pencil version of the Joines Personality Adaptations Questionnaire (JPAQ), or take it just once to learn about your adaptations. Connecting to clients during the first session is key to their deciding to come back for a second session. Connection, or therapeutic contact, is so important that in Redecision Therapy — a therapy in which the contract is at the heart of the therapeutic work — we say, “Contact before contract.” Research by Asay and Lambert (1999) shows that the quality of the therapeutic relationship accounts for 30% of success. To put that in perspective, theory and techniques account for 15% of success. While Personality Adaptations offers a trove of clinical information to therapists, one of the main benefits it offers, is a quick guide to establishing contact. In essence, we make contact in one of three areas: feeling, thinking or behavior. And each of these three is sorted into one of the following: the open door, the target door, or the trap door. Each of us, depending on the Personality Adaptation we are in right now will want to make contact in one area (open door), benefit from making contact in another area (target door), and defend from making contact in a third area (trap door). When a therapy session makes up for what it lacks in contact with frustration, you can bet you are attempting to connect with your client at his or her trap door. People with a Creative-Daydreamer adaptation, for example, have an open door of behavior, a target door of thinking, and a trap door of feeling. Yet, the work they are needing to do often involves getting in touch with feelings! This is quite the quandry. If a therapist engages a client with this adaptation at the feeling level, he or she will likely defend and avoid the work that needs to be done. Personality Adaptations, offers not only an outline of how to engage people with all adaptations, it offers a roadmap! Each of us is a unique combination of all of the Personality Adaptations. The Personality Adaptations workshop– How to Work Effectively with Different Personality Adaptations — not only offers a guide to understanding our clients, it offers a guide to understanding yourself! After all, we have our own preferences and traps for engagement as well. When we learn about our adaptations, and identify our those of our clients, we have an advantage in establishing meaningful contact from the very first session. NEW! Certification in Personality Focused Treatment (PFT).